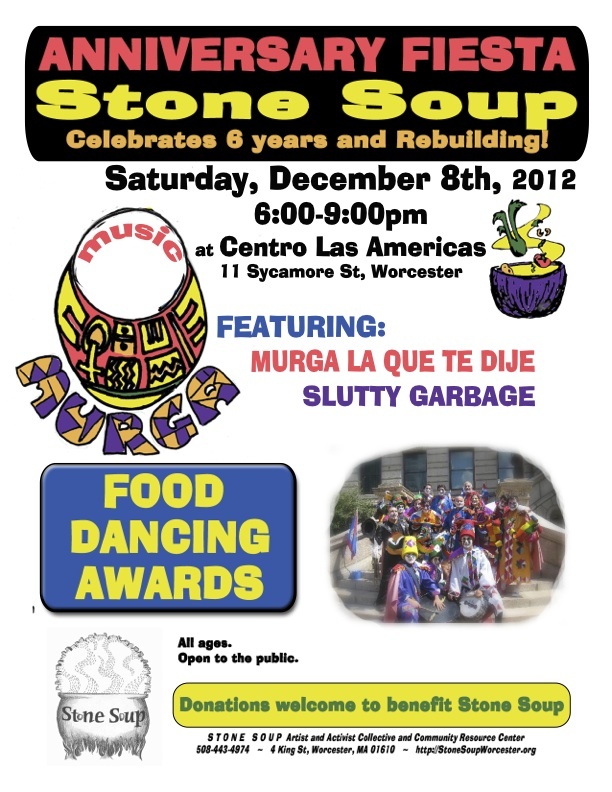 Stone Soup Celebrates 6 years / the rebuilding! – Another great anniversary party! Thank you to all who made it possible! 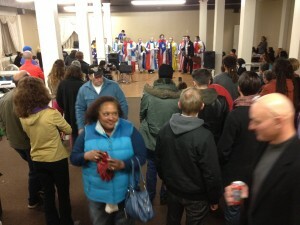 Check out more photos on Facebook. Music includes: Murga La Que Te Dije & Yoni Gordon. 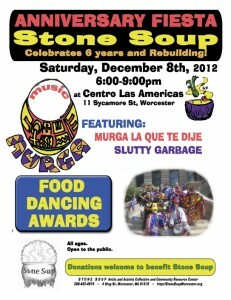 ← Green Building Training Opportunities with Stone Soup!